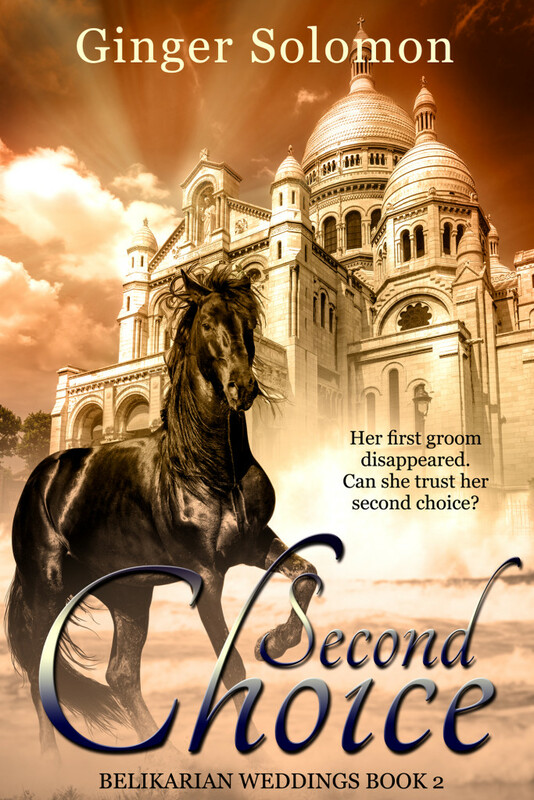 After waiting for several nerve-wracking hours this morning, Second Choice is live on at least one online retailer. Others will follow soon. As it goes live, I will add the links to my books page. Set to be married in less than a month, Princess Anaya Vallis’s intended runs away, leaving only a cryptic note behind. Her father insists the wedding go forth as planned with a new groom. She has days to make a second choice. Titus Vasco is like a ship without a rudder, floating through life without purpose. Until she calls. He accepts her proposal without hesitation. But wedded bliss does not come easily. Two virtual strangers brought together by unforeseen circumstances must learn to trust each other and God’s plan for their lives, in order to achieve the happily-ever-after they both long for. If this is not your type of reading material, I understand, but I do ask that you help me out by sharing this post.